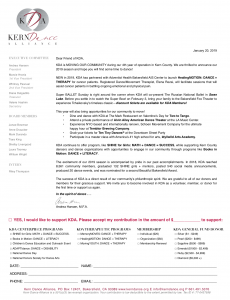 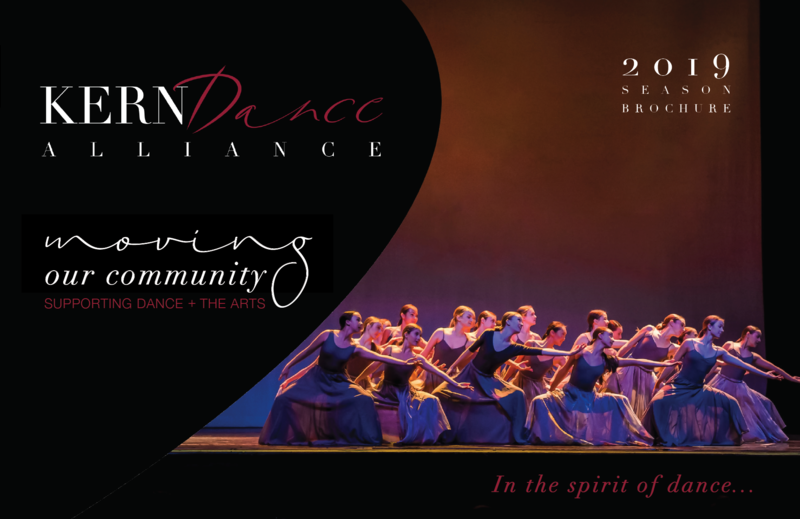 Kern Dance Alliance is a nonprofit dance advocacy organization supporting and promoting dance in Kern County while making dance + arts more accessible to greater populations. 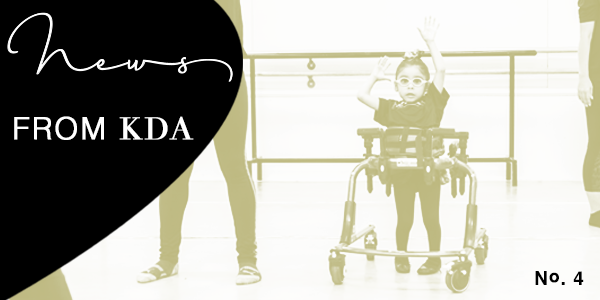 KDA provides four pillars of resources related to the field of dance and offers opportunities for the community to become engaged with KDA. 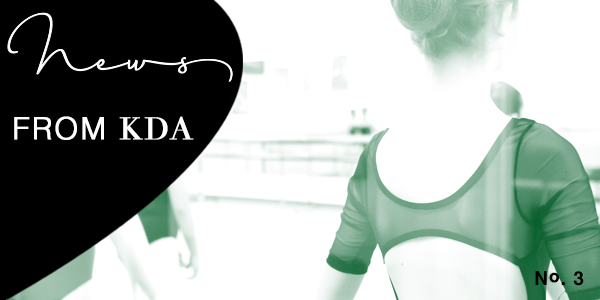 KDA disseminates information about events, news, tips, articles, and advocacy. 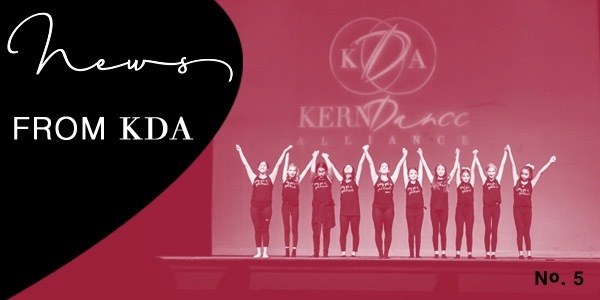 KDA provides scholarships and grants for dance-related opportunities. 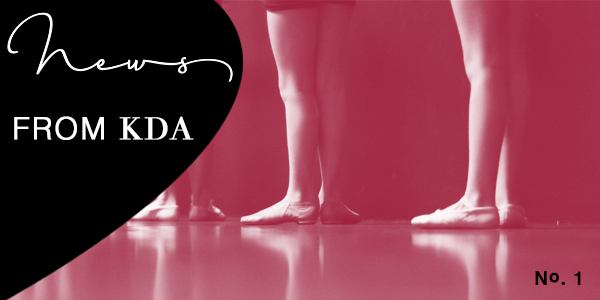 KDA makes it possible to attend professional dance programs, classes, and performances. 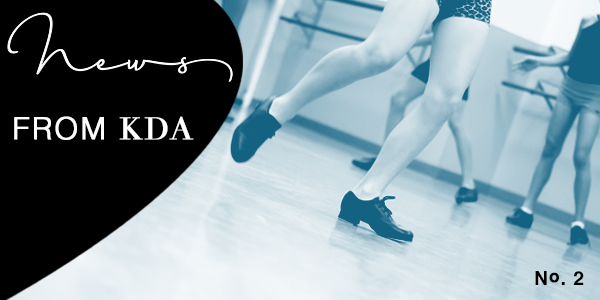 KDA provides educators with tools to enrich the quality of dance education for students.